Council #5131 is a fraternal service organization open to all Catholic men 18 years of age or older. The council meets the 2nd Monday of the month at Most Holy Name of Jesus at 6:30pm. This is a regional council servicing the parishes of Most Holy Name of Jesus and St. John Vianney. Contact Grand Knight Jim Hyland for more information. On the first Sunday of the month, the Knights of Columbus hold a Pancake Breakfast in the Social Hall, after the 8:00am and 9:30am Masses. The Venerable Father Michael McGivney founded the Knights of Columbus in New Haven, CT in 1882 against the background of anti-Catholic and anti-immigrant sentiment. He saw the need for an organization to aid Catholic families. It has grown to the largest Catholic men’s lay organization in the world. 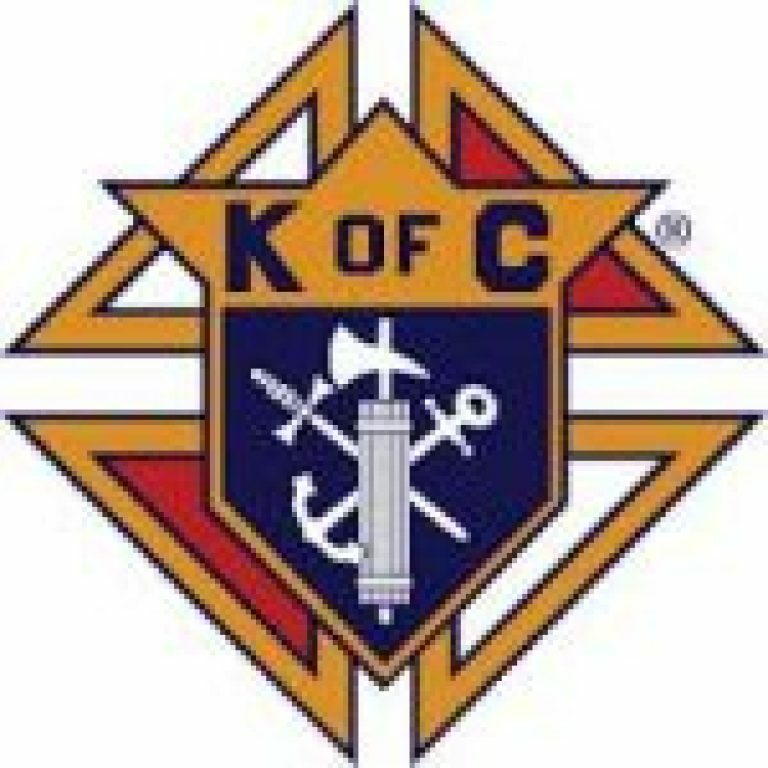 If you are a man of 18 years and older and you are interested in helping those in need, serving your parish, growing in your faith, please consider joining the Knights of Columbus. Families are the foundation of society and are at the core of the Knights of Columbus. As a member a man does not only strengthen his faith in the here and now, but he can do his part to make a difference in his parish, community and our world. Join us today and help be the difference in your community and Church. In 1939 Monsignor J. Francis McIntyre, Chaplain of the Knights of Columbus, NY, Chapter conceived the idea of a ladies’ organization to work with the Knights of Columbus and the Columbiettes were formed in May of 1939 in NY. Our Pope Pius XII Auxiliary 5131 was founded in February, 2013 with 28 charter members. 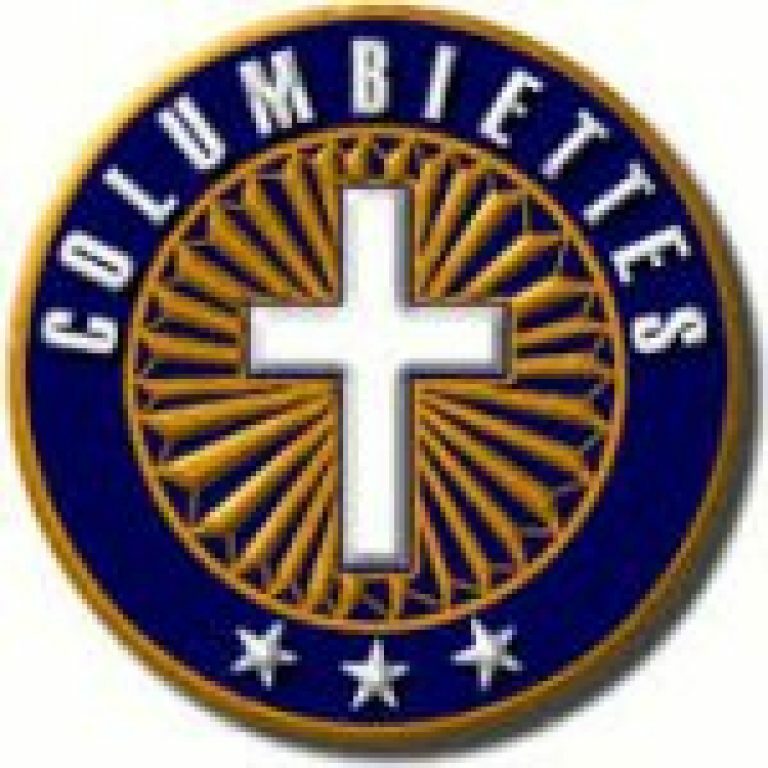 The Columbiettes are a unified body of Catholic women who work side by side with the Knights of Columbus Councils, of which they are affiliated. We are Catholic women, 17 years of age and older, single or married who enjoy the challenges and satisfaction of making a difference. You do not have to be married to a Knight of Columbus to be eligible. You will discover, through works of charity, devotion, and promotion of Catholic values, what it means to put your faith into action.